Can you believe the bastion of daytime telly gold that gave the world Richard and Judy (‘Welcome back’) and an endless supply of YouTube clips of first Fern Britton, and then Holly Willoughby with Philip Schofield laughing hysterically at the slightest hint of an innuendo, has been on air for three decades? To mark the occasion, ITV have produced this special hour long documentary, narrated by Joanna Lumley, looking back at the last 30 years, and is a brilliant reminder of why This Morning is a show worth getting up for. 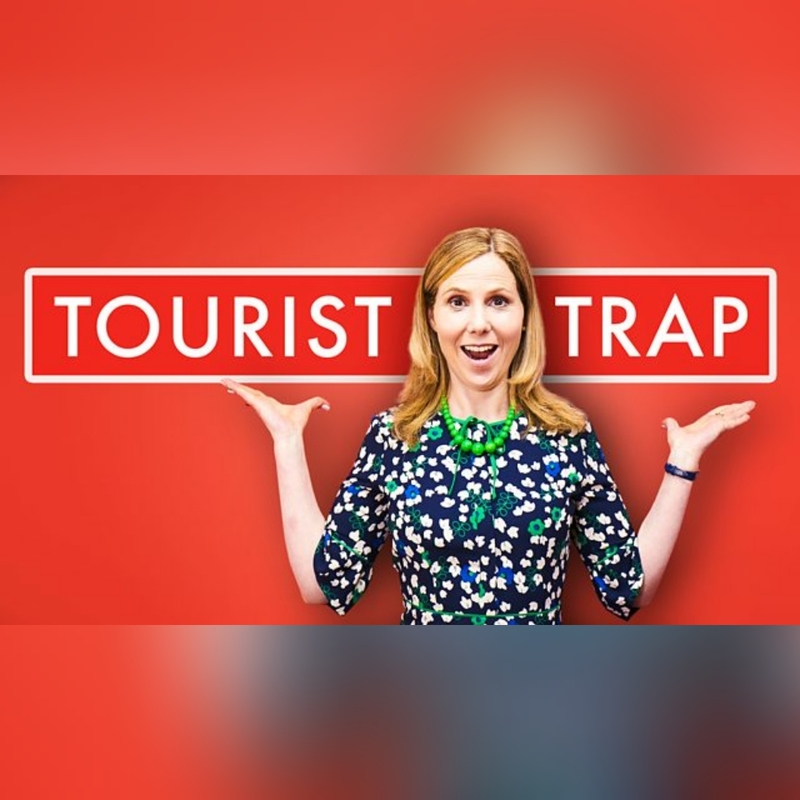 Sally Phillips (Smack The Pony, Miranda) stars in this brilliant new six part sitcom that’s only airing on BBC One in Wales, but is thankfully available for the rest of us to find on iPlayer. The sitcom focuses on the struggling tourism agency ‘Wow Wales’, who get a new CEO, Elaine Gibbons (played by Phillips) on board, as she sets cheerily out on a mission to change their fortunes around – unaware of the hilarious consequences lying ahead. 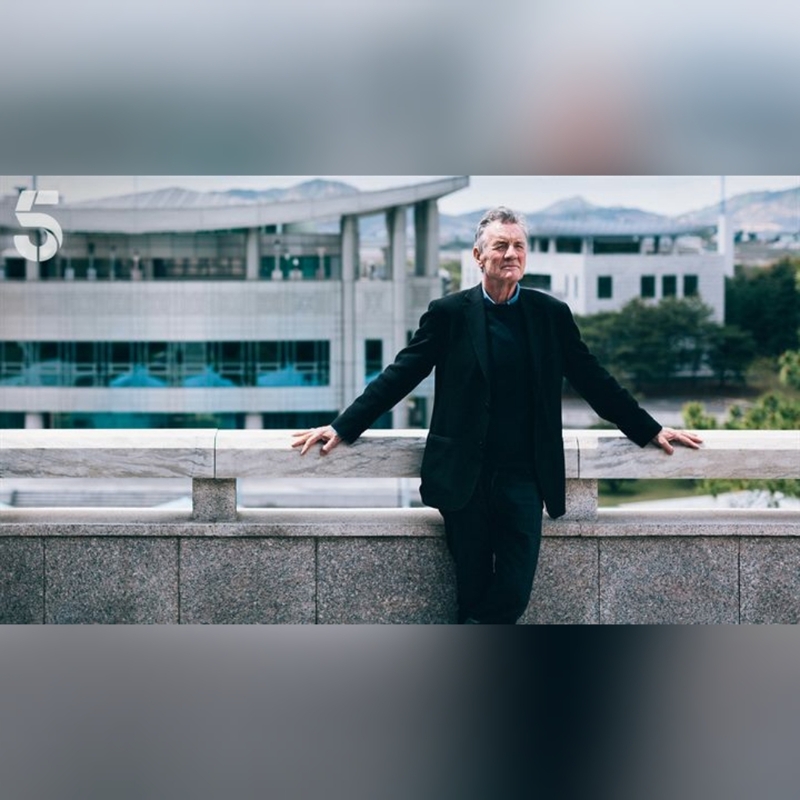 Everyone’s favourite Python come travelogue has hopped over from his usual stomping ground of the BBC to Channel 5 for this two part documentary, as he journeys into North Korea. Almost two years in production (mostly because of negotiations relating to the well documented political and social tensions there), Palin takes in a 1300 mile journey, meeting North Korea’s people and exploring their everyday lives. A really insightful watch. 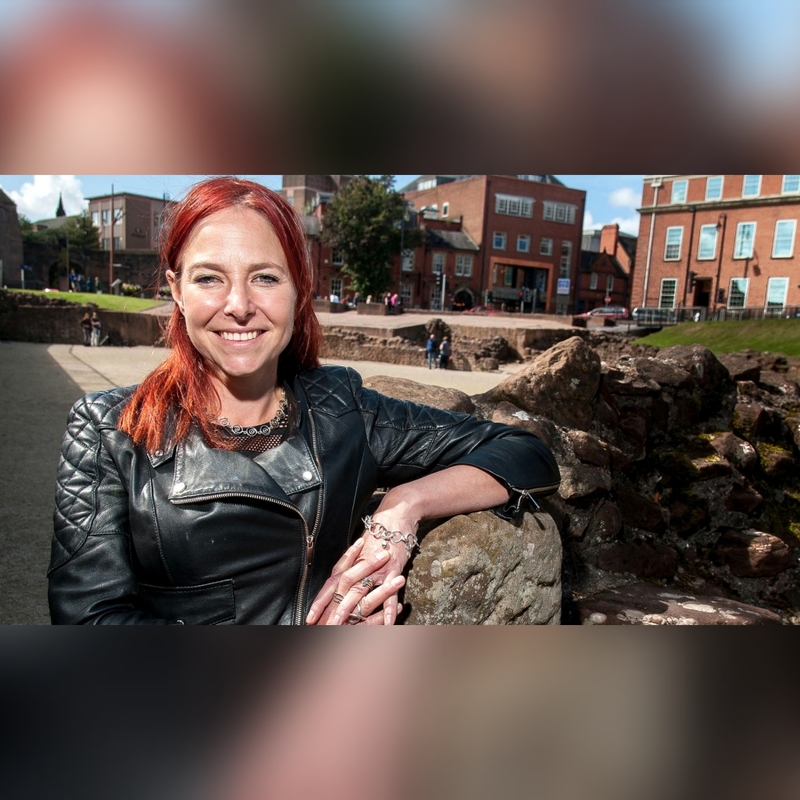 Historian Dr Alice Roberts (and a team of other experts) host this fascinating series, looking into the history and legacy behind some of Britain’s best loved towns and cities. We can recommend in particular the first episode, which focusses on Chester, as it offers a surprising revelation into how it was the site of the biggest gladiatorial amphitheatre in Britain during the rule of the Romans.